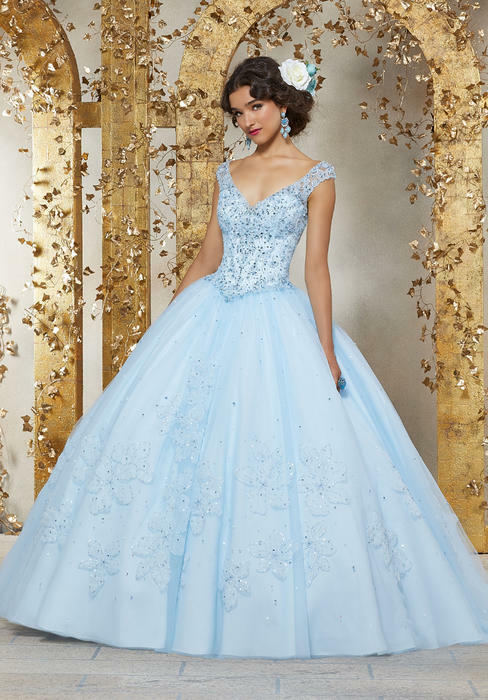 The Vizcaya collection by Mori Lee is designed with a youthful, fantasy spirit.From bright blues, to soft pastels, Vizcaya has the color to match your party's theme. 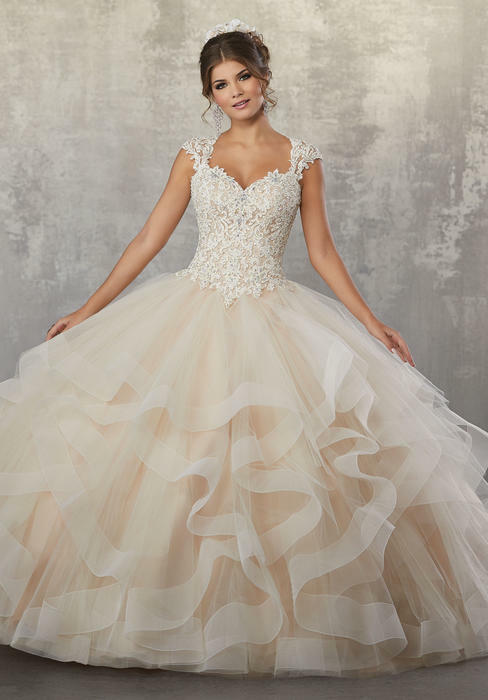 Fabric options are just as diverse; graceful yet strong fabrics like lace, tulle and taffeta create some of the most stunning dresses we have ever offered. 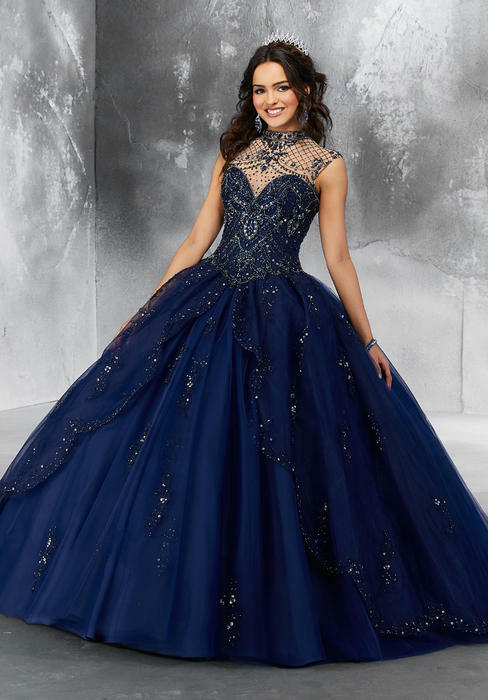 Whether your taste is classic or high fashion, our wide assortment of dresses will show the world who you are inside and out. 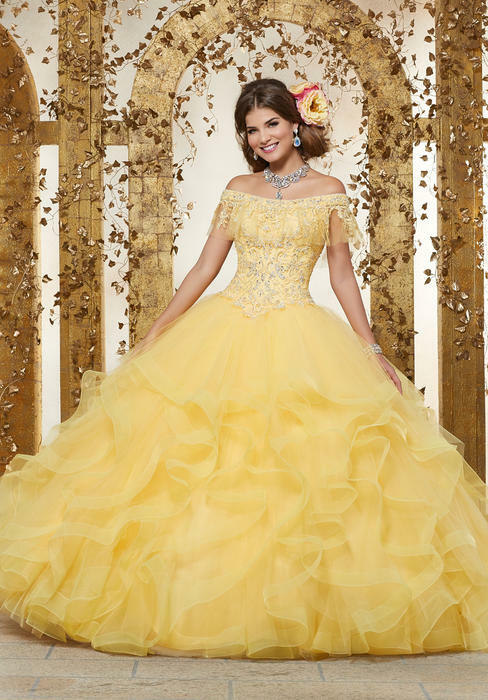 We're sure you'll find just the right one to highlight your true beauty. 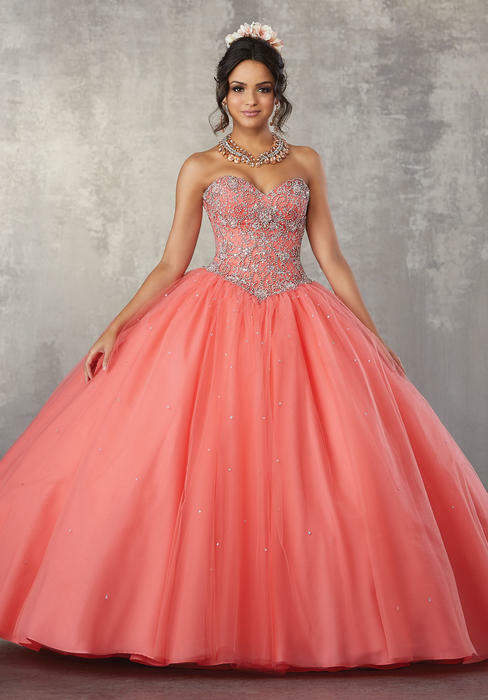 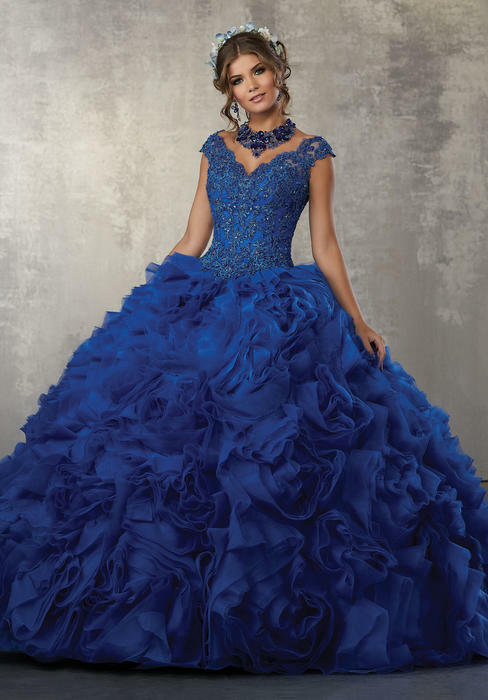 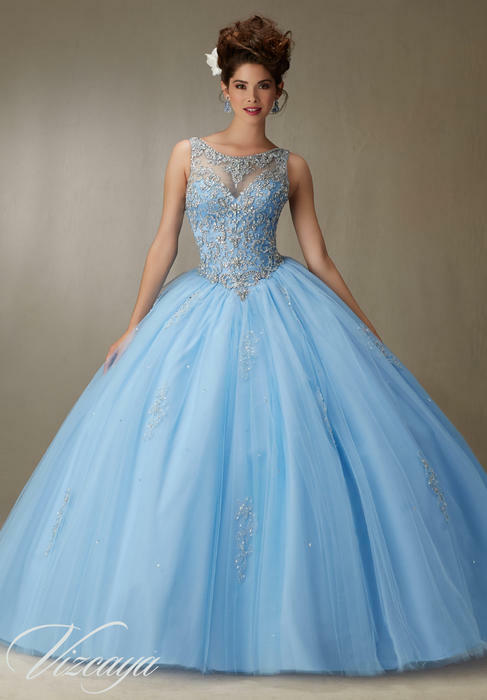 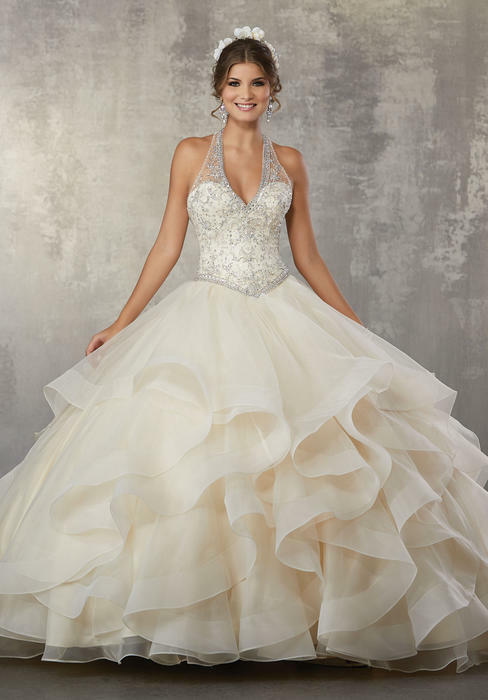 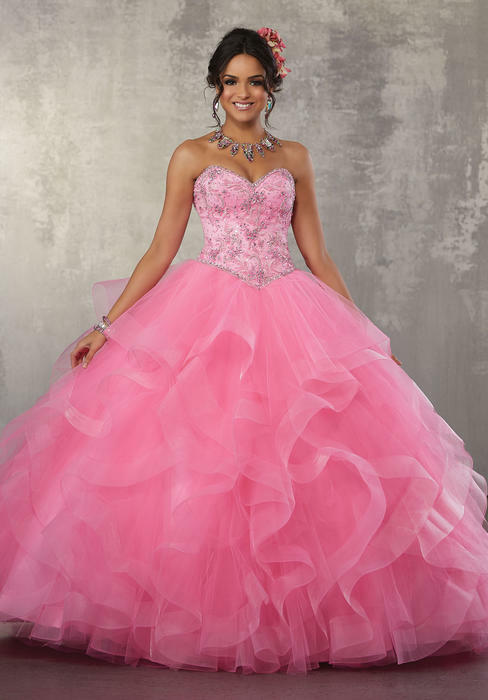 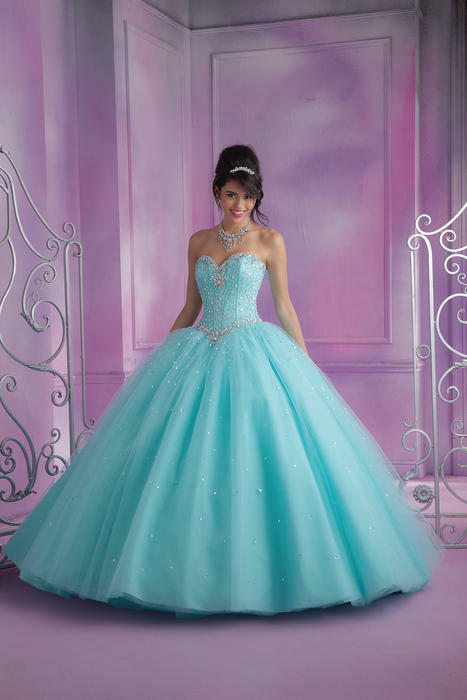 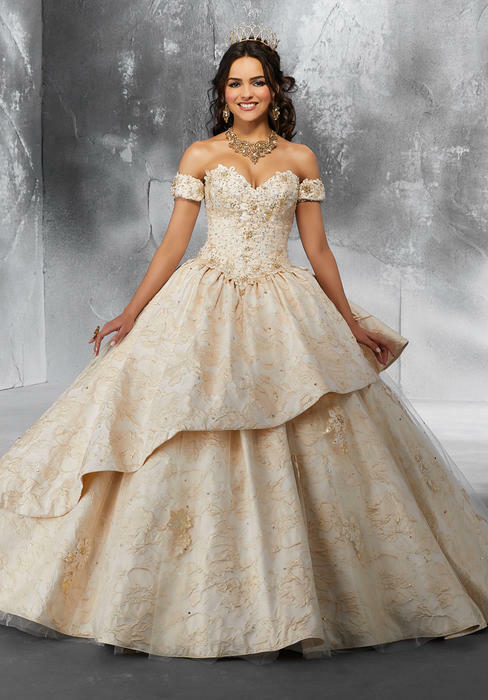 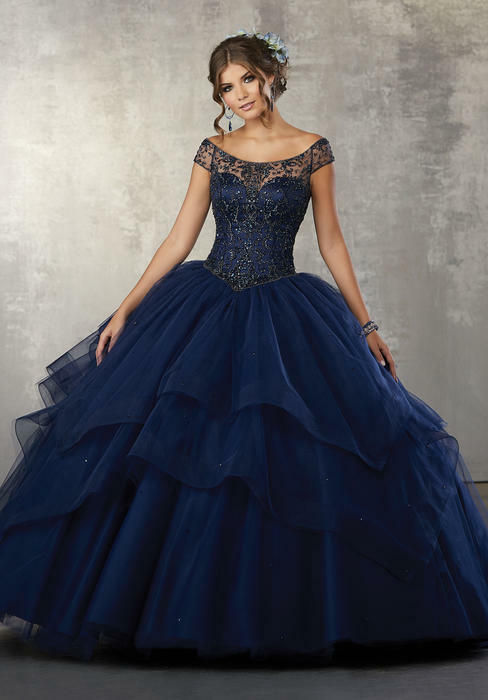 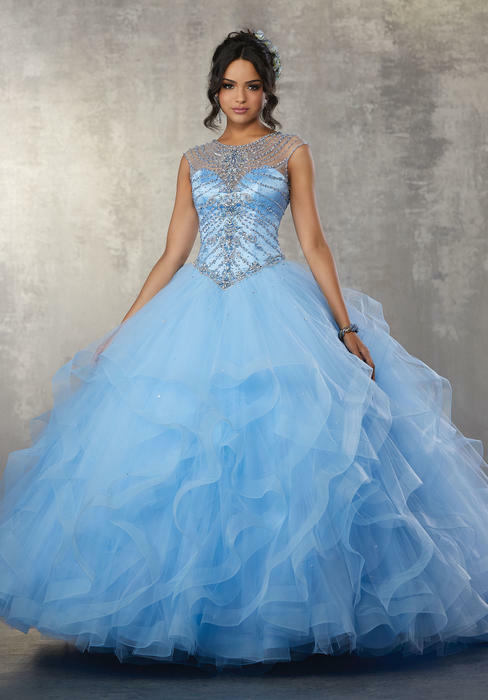 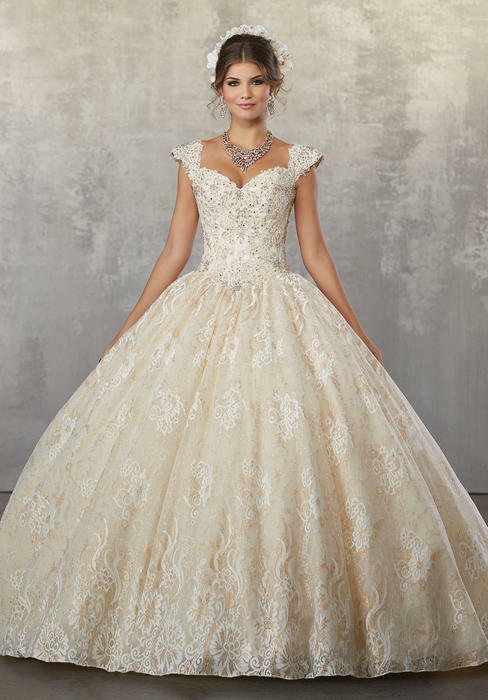 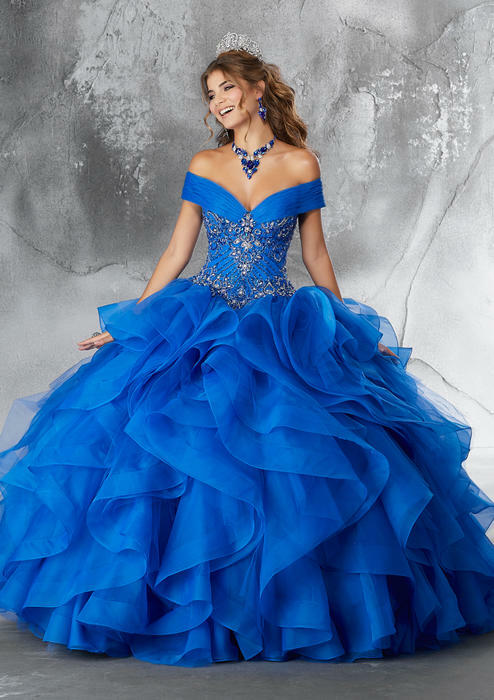 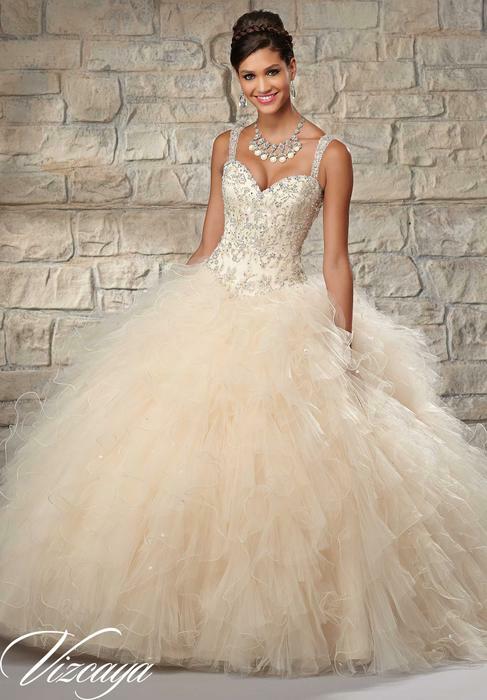 You'll be feeling like a true princess on your special day. 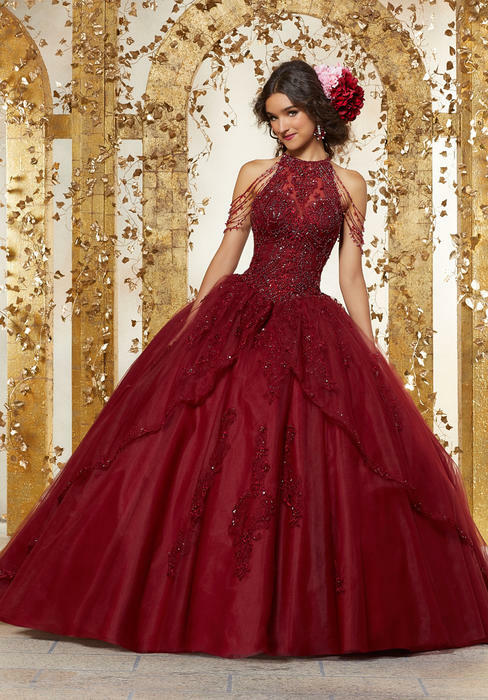 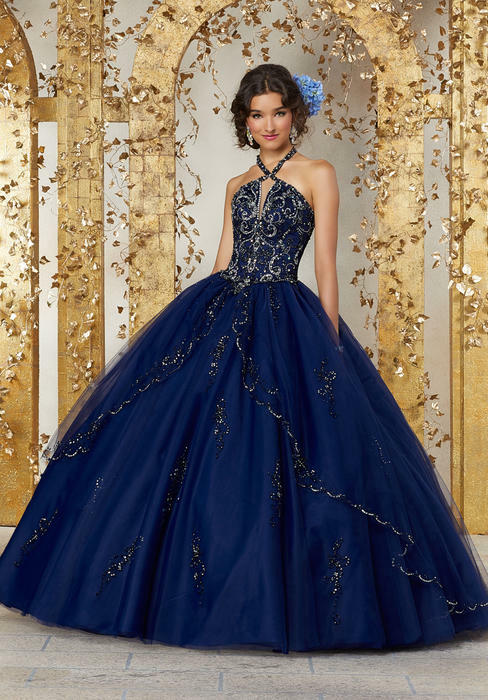 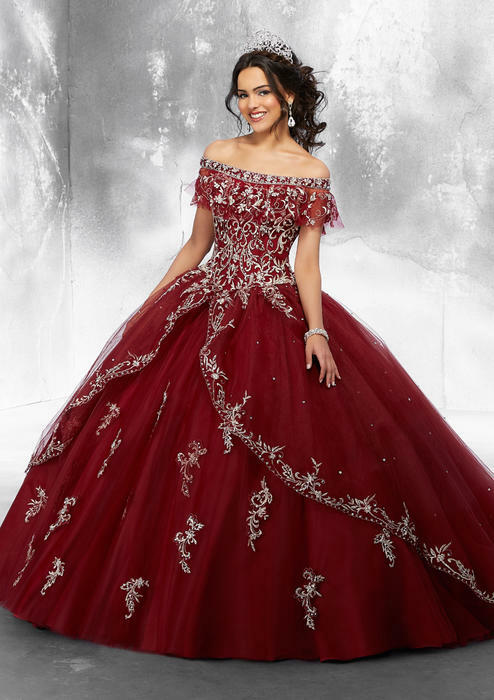 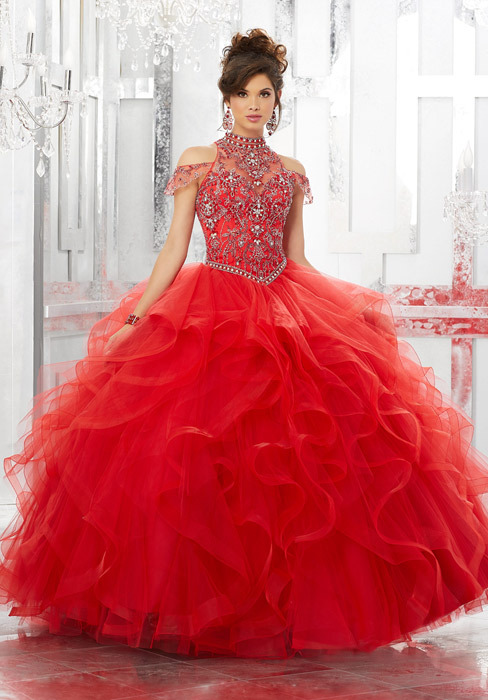 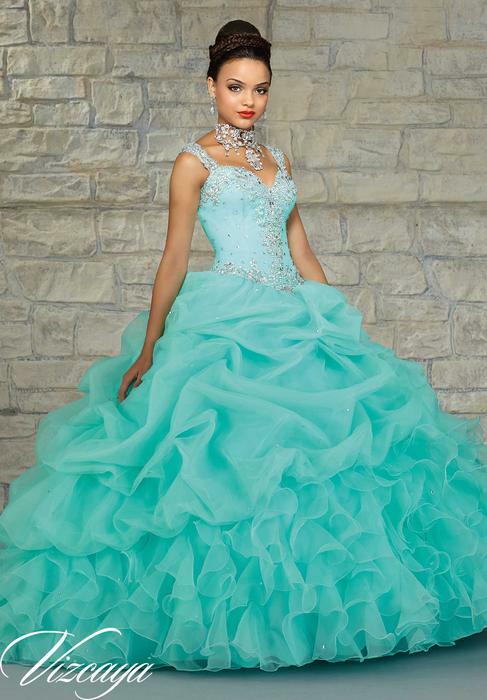 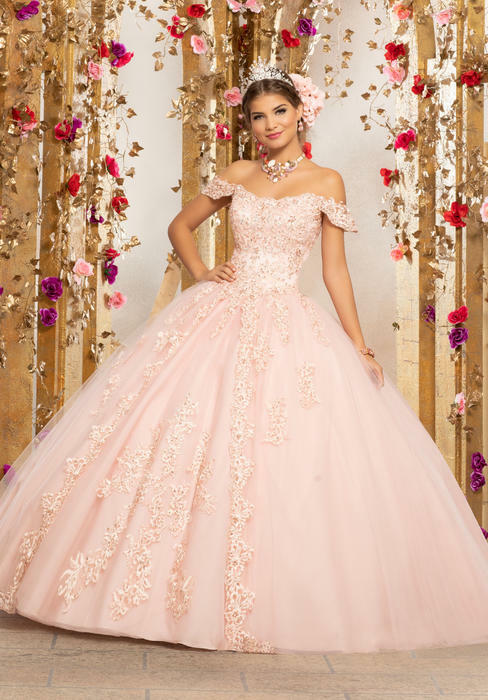 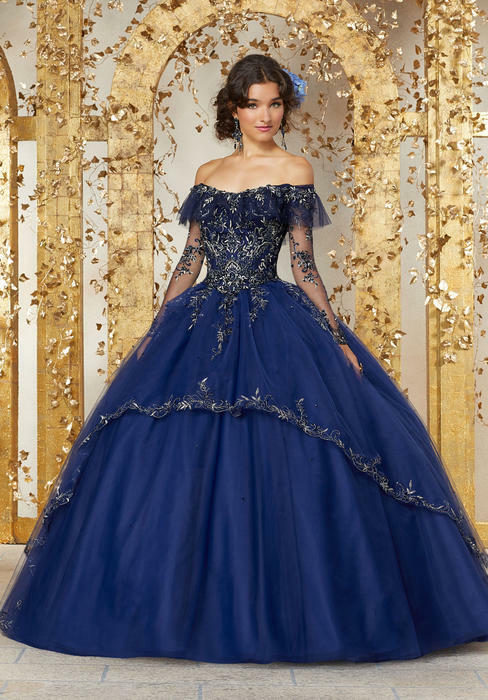 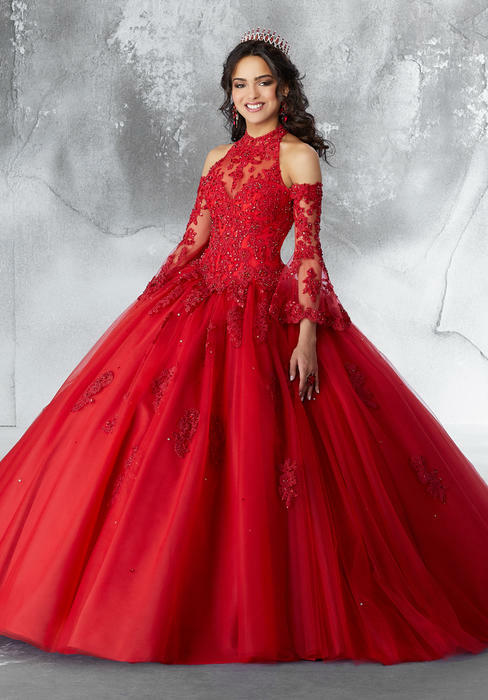 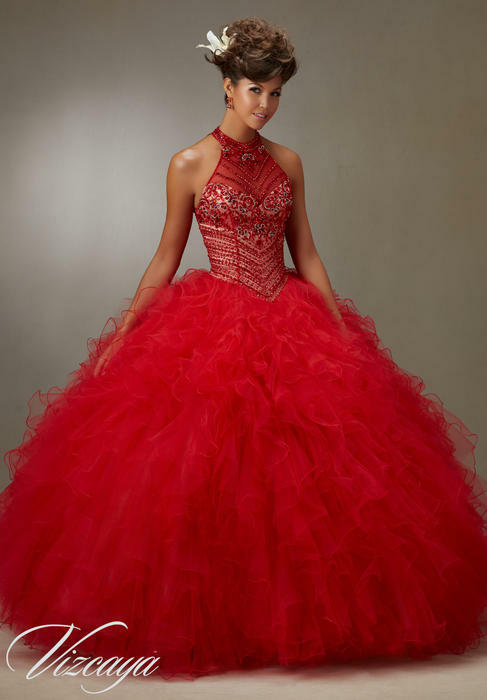 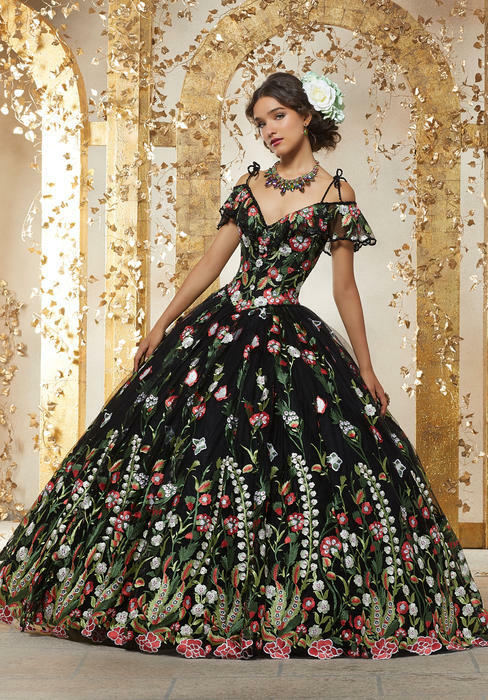 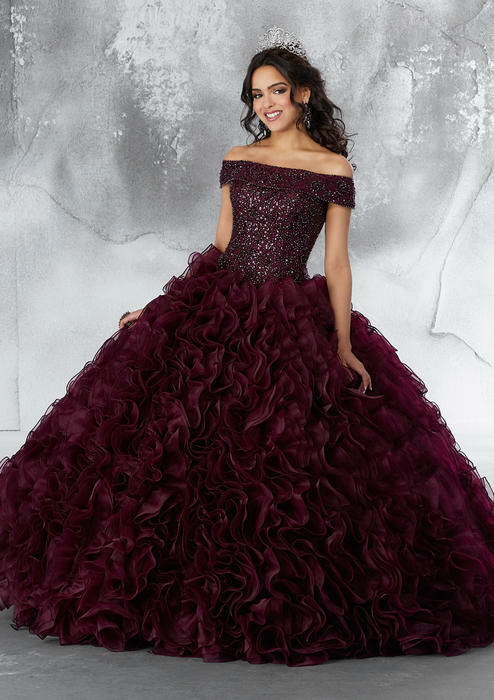 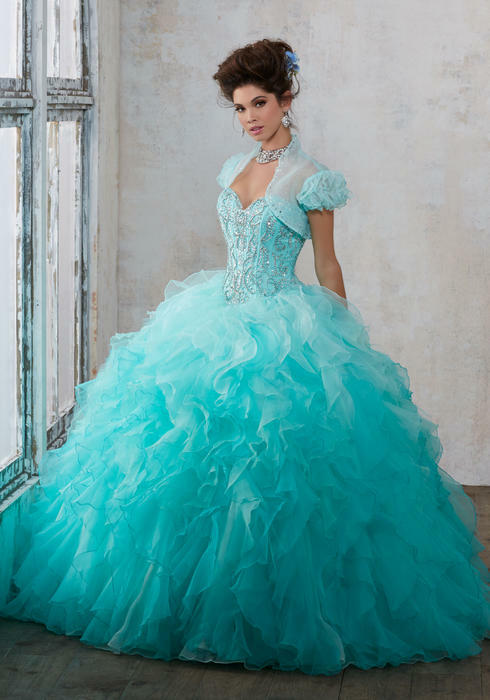 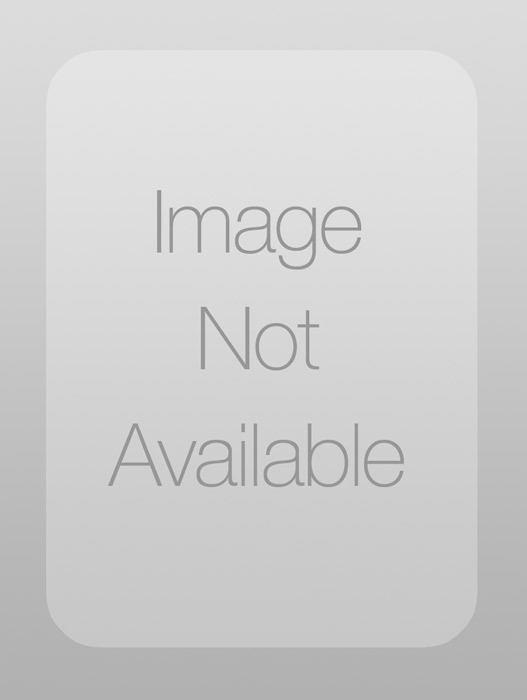 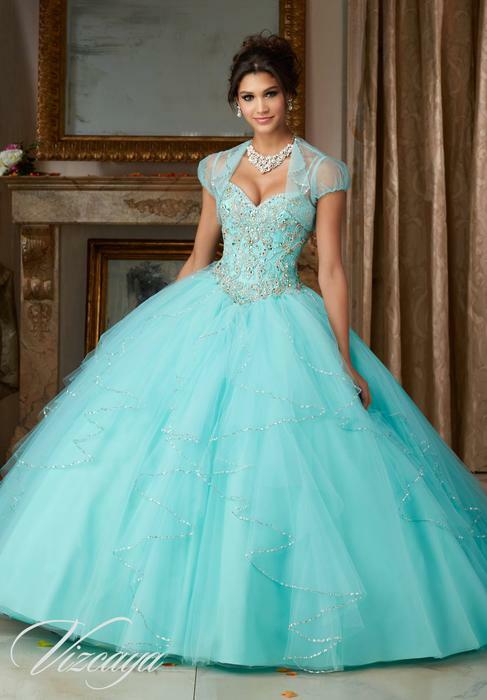 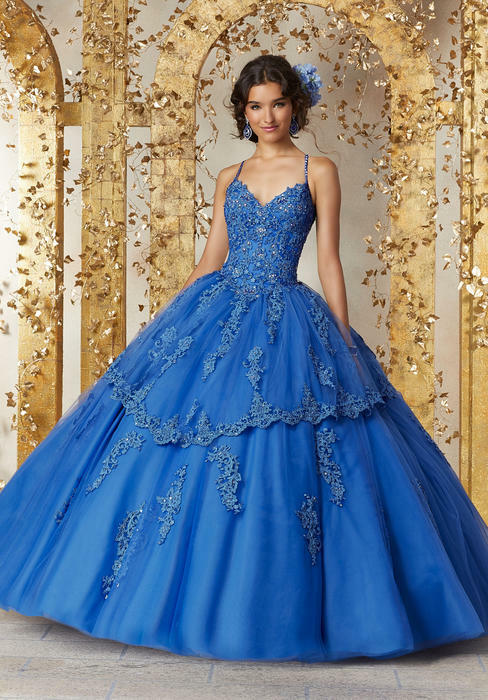 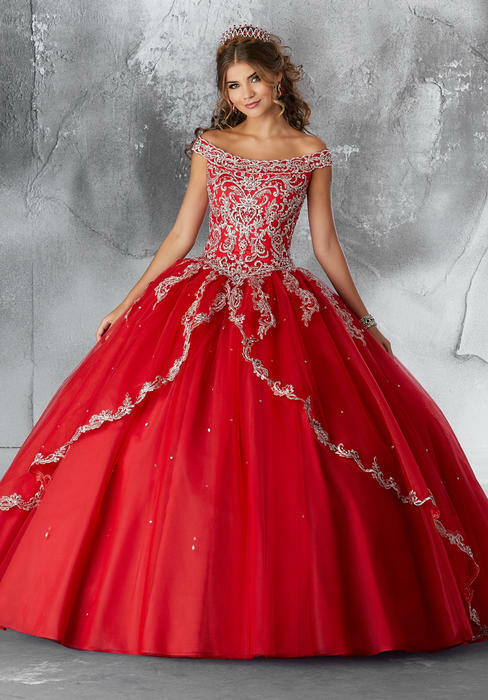 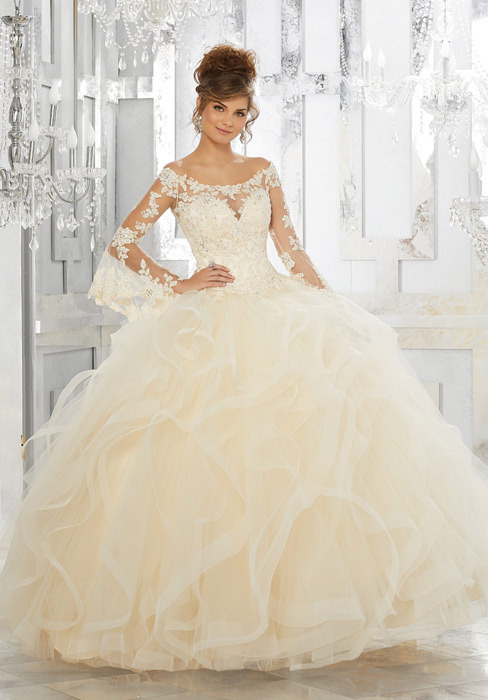 Beautiful Quincea�era dresses!